who do toi feel bad for more? I repeat: Would toi like to see unedited dessins animés on Tom and Jerry Golden Collection Volume 2? 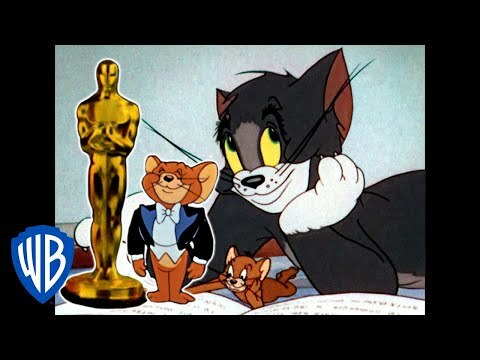 Sign the petition "Let Warner Bros. release Tom and Jerry Golden Collection Vol. 2 Uncut" to get it released soon. Would toi like to see unedited Tom and Jerry dessins animés on Golden Collection Volume 2? 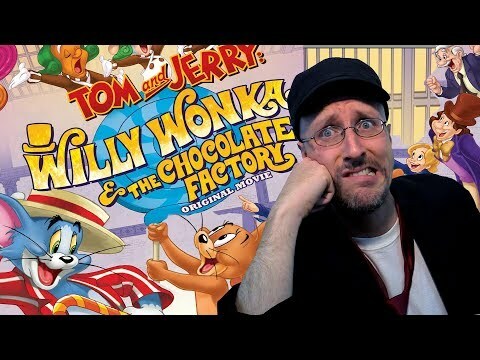 Your favori cat and souris are back with song, sorcery and slapstick in this Il était une fois tale with two bonus cartoons. Which of these dessins animés montrer Tom and Jerry as Friends ? Which Character do toi like ? Tom, Jerry ? favori Tom and Jerry cartoon?